Home | Welcome to CIF Sweden! 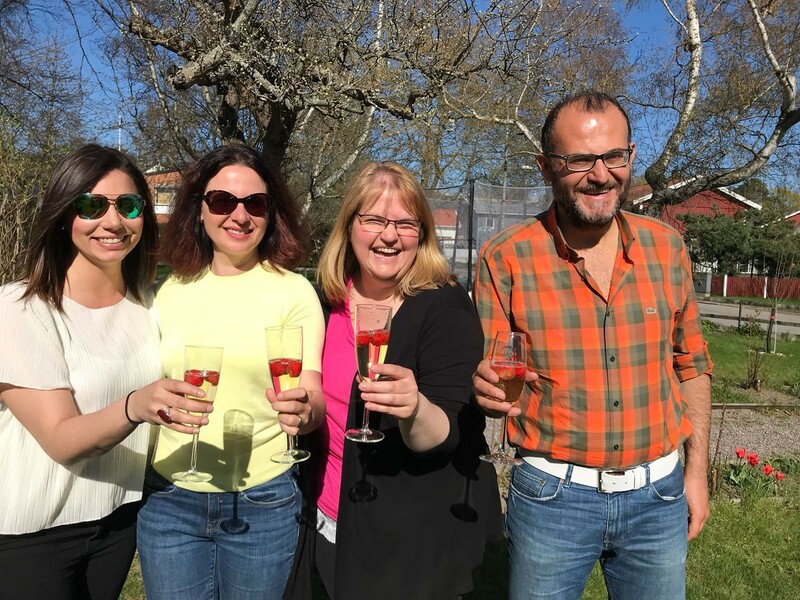 CIF Sweden invites social workers and other professionals working in social services to participate in a four weeks program including introduction, orientation, fieldwork experience and evaluation. CIF Sweden is a national branch of CIF, Council of International Fellowship, and was formed 1961. CIF-Sweden had its first program in 1978. CIF is a private, nonprofit, politically and religiously independent o rganization. The goal is to promote professional, cultural and educational exchange for social workers and professionals working in social services. The CIF-Sweden program is coordinated by volunteers, former CIF participants and with help from friends of CIF. The program begins in Stockholm where the participants live together and have a chance to get to know each other. Introduction of the program and some information about Swedish life and culture. There will be professional exchange between the participants by sharing information about their home country and profession. The participants move to host family living after the first weekend. The two weeks theoretical program takes place in Stockholm and is an orientation and overview about Sweden, its political, educational and social welfare system. 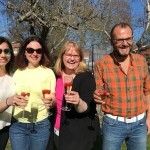 Special emphasis is placed upon social work in Sweden and Swedish way of life. The program is a combination of seminars, study visits, cultural events and participants are involved in discussions to enhance their understanding of Swedish culture. An important part is the cultural and professional exchange within the group of participants including experience and sharing in a multicultural group. An individual two-week placement based on the participant’s field of social work. During this part of the program the participants will go to different parts of Sweden and live in host families. The field placement is, due to the language barrier, based on agency visits, observations and meetings with colleagues that contributes to the cross-cultural exchange. The evaluation takes place in Stockholm and the participants stay together in a hostel. The agenda includes evaluation and sharing of experiences and bringing the program to an end, including a farewell party. Applicants must have a minimum of 2 years of professional experience in the social work field. The maximum number of participants is nine. CIF Sweden has no program fee. Domestic travel and room and board is provided by CIF-Sweden. International travel, travel expenses from and to the airport and medical insurance is a participant responsibility. The deadline for application is November 1st 2018. The application form is found on CIF Sweden´s or CIF International´s website. Your application must go through your CIF national branch or Contact Person in your country. Send application directly to CIF-Sweden only if there is no CIF branch or Contact Person in your country.